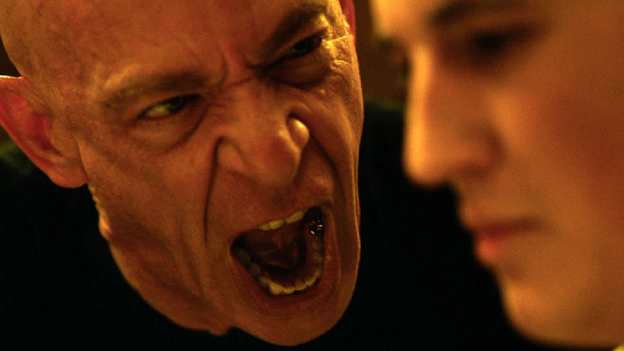 While generally not too serious for most people, whiplash can be a very painful condition. Caused by the rapid and sudden movement of the head backward, forwards or side to side, whiplash results in neck strain as the muscles and tendons in your neck are stretched and damaged by the force of the motion. 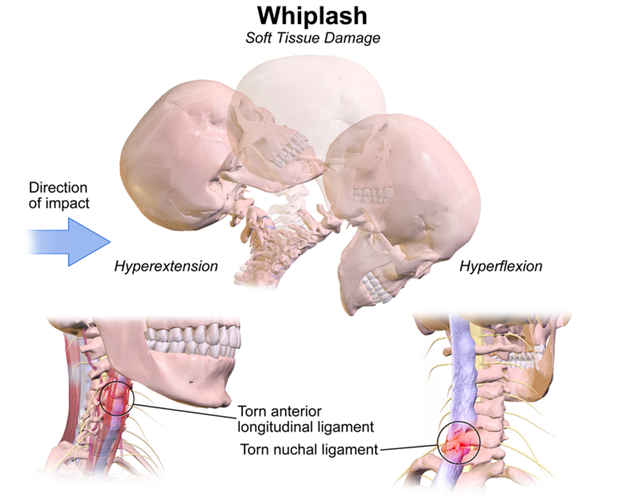 Whiplash can occur during any activity which potentially causes your head to jerk rapidly, such as contact sports, a nasty fall, a fight or in a car accident. This type of injury generally clears up reasonably quickly without too much medical intervention, but for some, it can really affect them for a long time. As such, it is always useful to be able to recognize the symptoms and know when to seek help. The most common symptoms include neck pain and or stiffness, frozen or spasmed muscles, headaches or tenderness when turning your head. Occasionally, people also suffer from dizziness, fatigue or pins and needles in their arms or hands. It is perhaps most associated with car crashes, which has had implications for both private and motor trade insurance. For more information on how it can impact all types of insurance, there are lots of resources available, such as www.quotemetoday.co.uk/motor-trade-insurance/. It is also worth noting that symptoms do not also always appear immediately, so don’t be alarmed if you experience pain anything from a few hours to a couple of days after the incident. Symptoms usually clear up completely after a week or so. Either way, you can normally easily treat whiplash at home yourself. There is no one cure for the condition, but there are a number of things that can help aid your recovery. Keeping your neck mobile certainly helps and taking over-the-counter anti-inflammatory medication either as a tablet or a gel can help. You can also do a range of gentle stretches and exercises to help. NHS Choices has a range of helpful information on these type of exercises. Rarely, you may find that your symptoms do not go away on their own, or that the pain is so severe that it is impacting negatively on your life. In these cases, it is always worth consulting your GP to make sure there is nothing more serious going on.